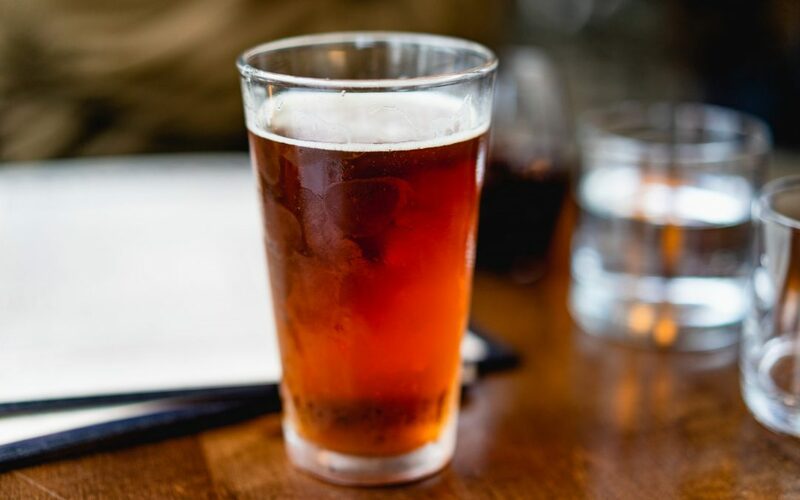 The summer has well and truly arrived and these past few weeks have been absolutely glorious, so why not find out what’s happening at the Glan Aber Hotel during August and the rest of the summer period? 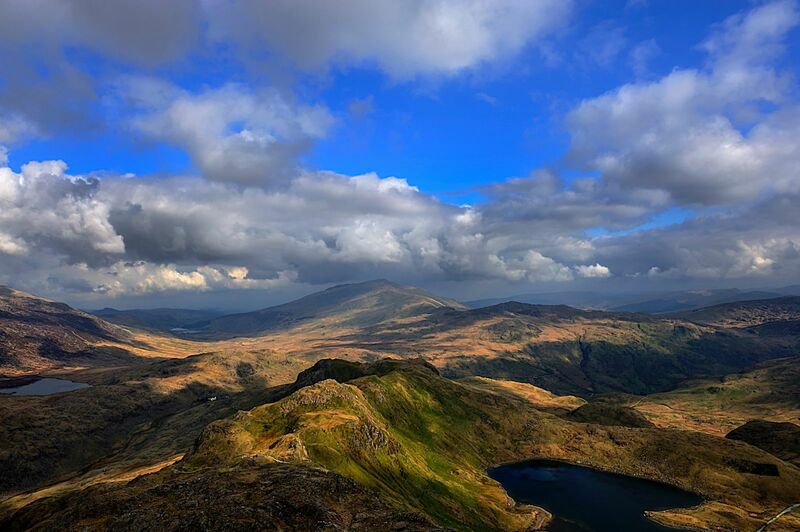 As you know, Glan Aber is ideally located in the heart of Betws Y Coed and the beautiful Snowdonia area, making it the perfect place to stay and enjoy some of the best landscapes and scenery that North Wales has to offer. But if you are looking for quality entertainment without having to go very far, then look no further than right here in the hotel! On Saturday the 11th August our favourite DJ, Retroactive, will be returning to bring you all of the best dance tunes from both past and present that you will need for an amazing Saturday night. On Tuesday the 14th of August we will be hosting another Glan Aber Pub Quiz. Make sure you fine-tune your general knowledge and have your answers ready as the competition is always hard to beat at our quizzes! Finally, on the Bank Holiday Saturday (25th) we will be hosting Cam Gwag, a band that has previously performed at our first ever Beer Festival, so we are excited to have them back! There is still plenty to see and to do in Betws Y Coed and the Snowdonia area until those evenings come around, and we welcome you all to join us in our restaurant for a delicious lunch or evening meal, so be sure to get out and explore the area as much as possible. From Swallow Falls to the Zip World adventure locations, you are truly spoiled for choice. 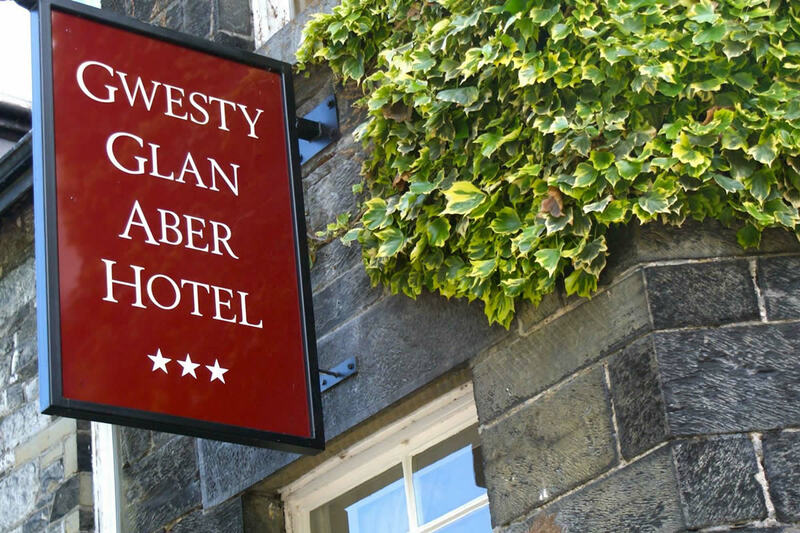 The Glan Aber Hotel team are more than willing to provide information about the area or any of our events to ensure that you get the most out of them, so do not hesitate to contact us today to find out more!